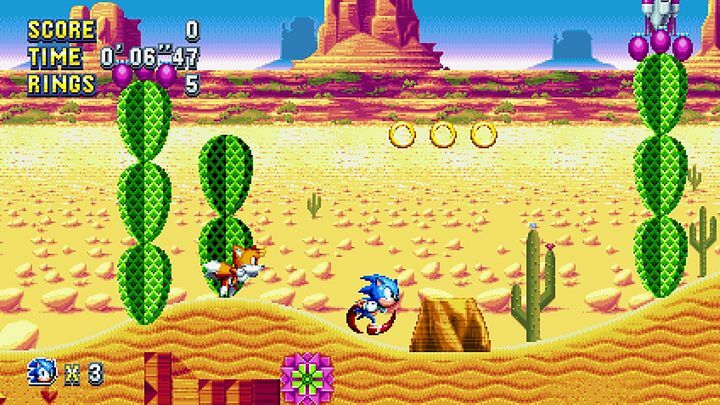 Those who bought Sonic Mania this summer were unpleasantly surprised when attempting to play the blue hedgehog’s latest adventure offline, discovering that Sega’s latest game simply wouldn’t run unless you were connected to the Internet. And it is common knowledge that gamers hate this form of “always online” DRM as it’s a nuisance for those who, for instance, wish to enjoy a game in a location where they simply have no Internet access. And the culprit here was none other than Denuvo, an unpopular anti-piracy system that’s been finding its way into more and more PC games over the years. Truth be told though, is that Denuvo was a big success at first, managing to keep games like Just Cause 3 piracy-free for months, which surely is something of an achievement no doubt. Actually, hackers found Denuvo so hard to crack early on that infamous pirate group 3DM even threw the towel altogether and declared it would stop cracking games for a year in order to see how this would affect future game sales. It seemed then, that Denuvo had won the war against piracy, and that pirated PC games would soon become a thing of the past. This did not turn out to be the case though, and hackers began finding ways to penetrate Denuvo’s apparently bullet-proof armour. And now several years after Denuvo entered the scene, pirated versions of games are appearing with alarming regularity, with the likes of Hitman, Rise of the Tomb Raider and Mass Effect Andromeda having had their Denuvo protection removed by several pirate groups. The same thing has happened to Sonic Mania too, only six days after the game hit Steam and shortly after Sega announced it had patched the game to remove the “always online” requirement. So, does this mean that PC game publishers should finally ditch anti-piracy measures and release their games DRM-free? After all, anti-piracy systems like Denuvo have sometimes not only been a nuisance for honest, paying customers but have also been blamed for poor game performance as in Rime’s case. However, as long as it takes days to crack Denuvo, game publisher’s might want to keep featuring it in their games. After all, a very high percentage of sales are made during a video game’s launch week, and keeping a major game like Sonic Mania piracy-free during its launch window must surely be worth it for a game publisher. Nonetheless, here’s hoping that future DRM or other anti-piracy systems in PC games don’t interfere with the experience of playing and enjoying games, while at the same time are good enough to protect game developers’ and publishers’ interests. But if one thing is clear, is that the war between pirates and game makers will be raging on for some time to come, that’s for sure.